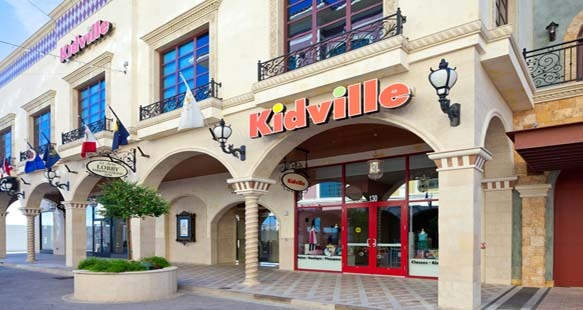 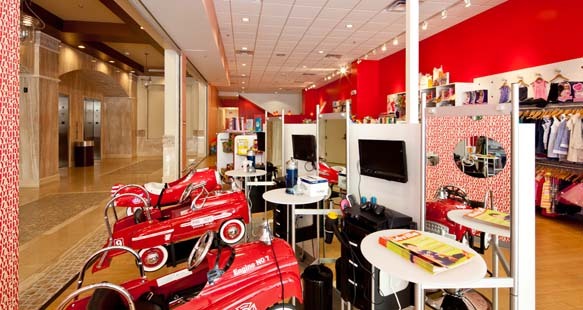 The Kidville project was design/build and included the design and construction of the vanilla shell and tenant improvement. 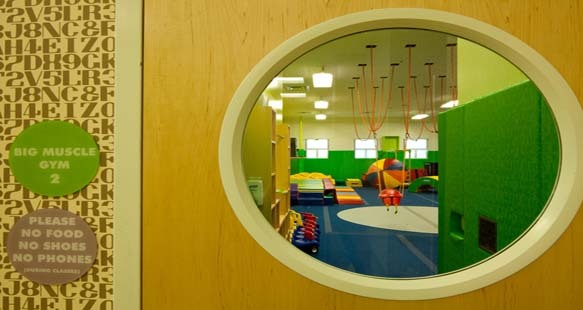 This pre-school facility offers a wide range of child care up to 6-years-old in a friendly environment. 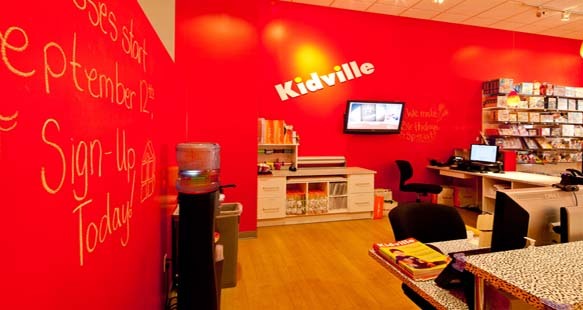 Inside is a playground, music,dance and art classrooms, and more entertainment areas for children.